This week sees Distell launching six new scotch whiskies into its portfolio, one Tobermoray and Deanston and two from Ledaig and Bunnahabhain, and it appears this new range is opting for vintages instead of age statements. Below is the official press release from Distell. Distell is proud to celebrate the launch of six limited release whiskies across its single malt portfolio this September, at its first annual showcase event ‘The Malt Gallery’ by Distell. 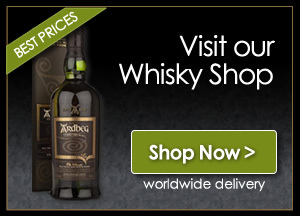 This year’s releases include two unique expressions each from Bunnahabhain and Ledaig and one each from Deanston and Tobermory. The new releases will be unveiled together for the first time at the company’s inaugural malt whisky showcase in London, on Wednesday 12 September. TT Liquor in Shoreditch will transform into a magical distillation of the whiskies’ Scottish homelands for the event, where guests will live and breathe the stories of these captivating brands. Attendees will be invited on a journey of discovery through an exhibition of sound, aroma and taste. Starting in the southern highlands with Deanston before soaring west to the islands of Islay and Mull for Bunnahabhain, Tobermory and Ledaig. 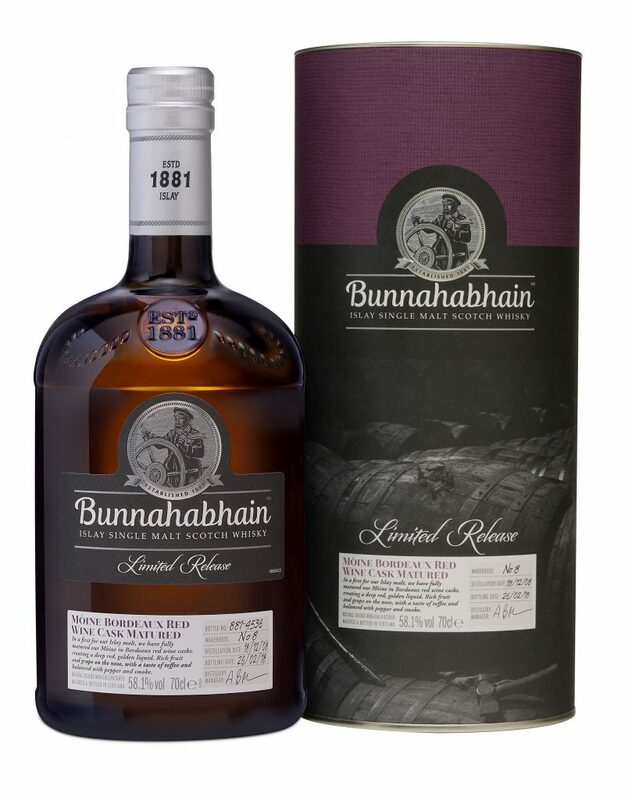 Lead Blender Dr Kirstie McCallum and Bunnahabhain Distillery Manager, Andrew Brown, will guide guests through a nosing and tasting of each release for the very first time. “This has been a revolutionary year for our malt portfolio. We’re lucky to have three very different distilleries and this showcase will allow us to share the stories of each and highlight how these are reflected in the bold new releases. “Kirstie, our lead blender, has been working with each distillery to create these unique whiskies. Using the flavour profile each brand is known for as the guide to select the finishing casks, we’ve been able to create six limited release whiskies that are not just of interest for their points of difference but are also fantastic drams that remain true to the whisky’s style.